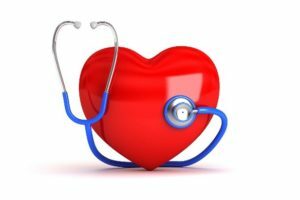 Is EDTA Chelation Safe & Effective? EDTA chelation therapy has become very popular these days as a safe and effective alternative to angioplasty and bypass surgery. EDTA chelation has proven itself to be an effective method to detoxify your body from lead poisoning and other metal toxicities found in your body. EDTA chelation also helps to dissolve and remove arterial plaque that accumulates on blood vessel walls and such removal helps to improve blood flow to the heart, legs and brain, thus preventing all kinds of diseases associated with poor blood flow. Angina pain, shortness of breath, chest congestion and a host of other symptoms, if left untreated, can lead to heart attacks and even death. EDTA Chelation is an effective treatment for these symptoms by removing the plaque that accumulates in blood vessels. Cardio Renew is the leader in offering a safe, effective and affordable Oral Chelation Therapy. Its pure EDTA formula is the base of a comprehensive Oral Chelation treatment program.